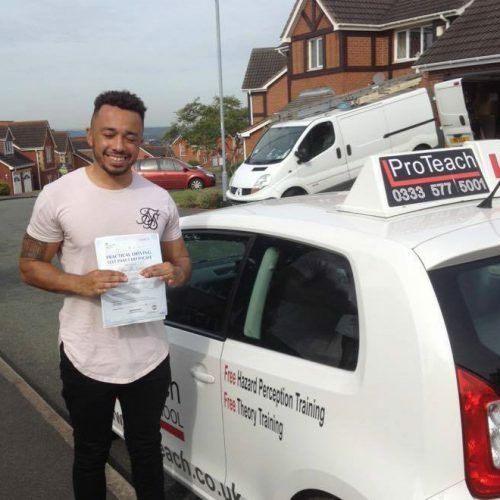 Congratulations goes to Josh Davidson on passing his driving test today on his first attempt with ProTeach. Josh had a good drive in the rush hour traffic this morning to pass with just 4 driving faults. He can now start car hunting so no more taxis to get to work. Well done from Bob and all the team at ProTeach.